At LeChic Transport & Limo Services we want clients to arrive relaxed and on time to all their special events. Our professional chauffeurs know the fastest routes around the city to popular stadiums and event venues. 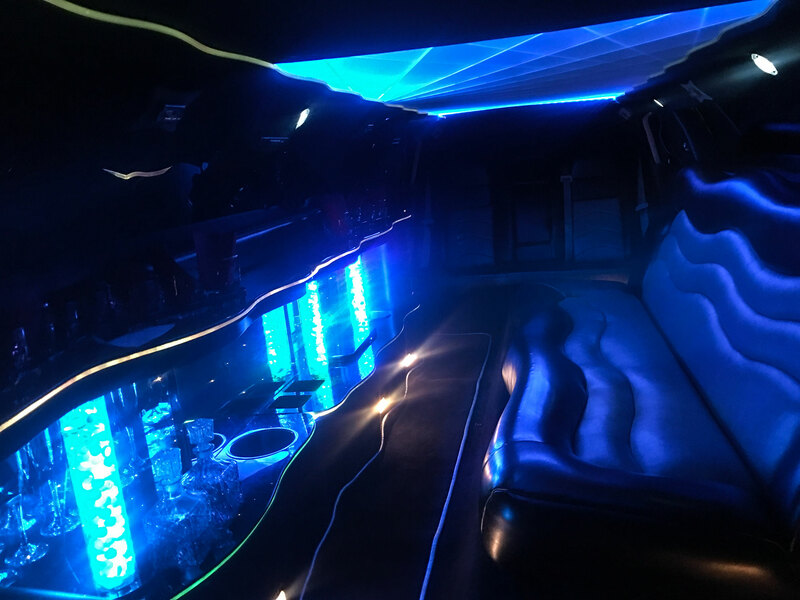 LeChic Transport & Limo Services allows clients to bring their own beverages for a comfortable and festive ride to their event.